A pluralist, believing in consensus and respect for the others, His Royal Highness Prince El Hassan bin Talal, believes in societies in which all people can live, work and function in freedom and with dignity. His Royal Highness has initiated, founded and is actively involved in a number of Jordanian and international institutes and committees. In 1983, he co-chaired the Independent Commission on International Humanitarian Issues (ICIHI) calling for a New International Humanitarian Order. In addition to his work with NTI, he recently served as a member of the Commission on Legal Empowerment of the Poor and chairs the Integrity Council for the Global Commons. 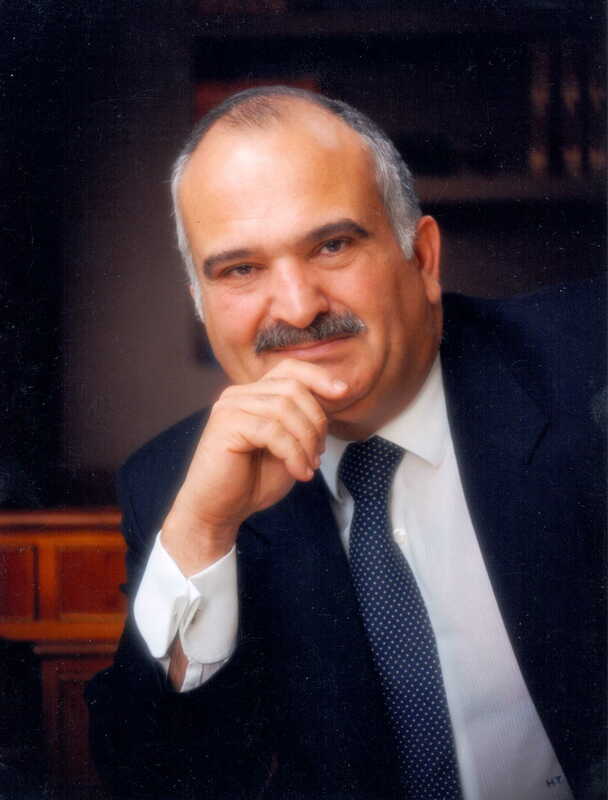 The West Asia-North Africa Forum, recently initiated by Prince Hassan, held its inaugural meeting in April of 2008. He is president and patron of the Arab Thought Forum, chairman of the Higher Council for Science and Technology, the Royal Scientific Society and the Royal Institute for Inter-Faith Studies. 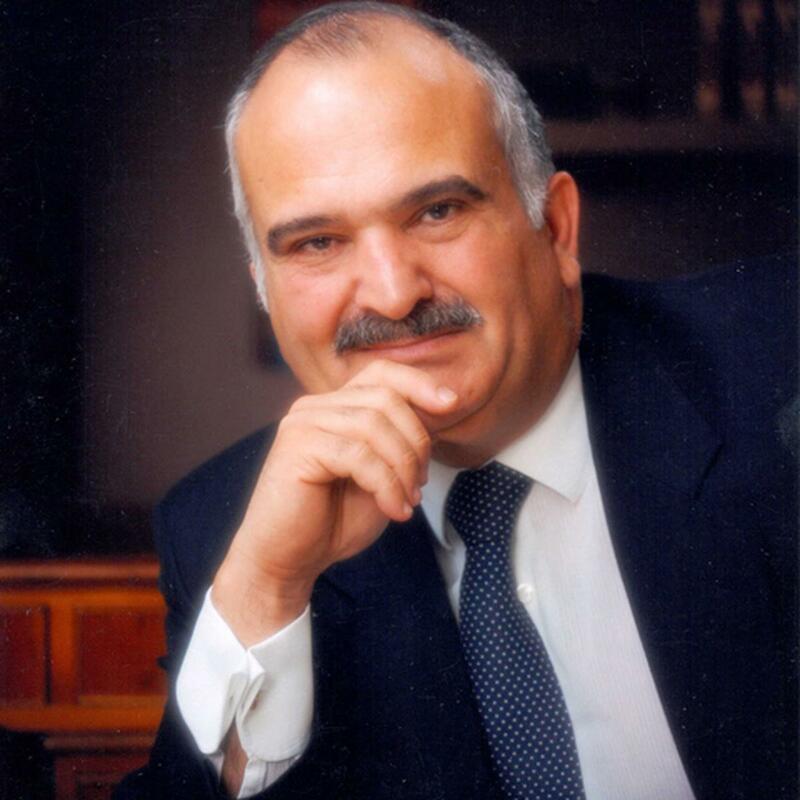 Prince Hassan is the author of nine books. Prince Hassan, NTI board member emeritus, makes recommendations to ensure human security in the Middle East.